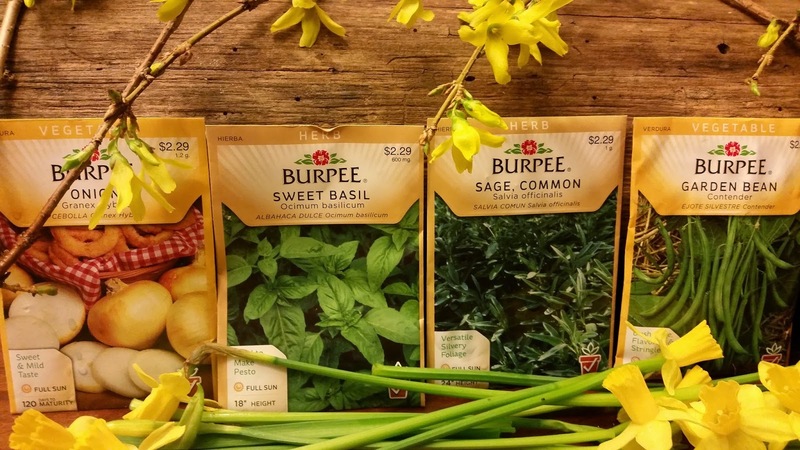 The Poem Farm: Day 22 - National Poetry Month 2015 - Sing That Poem! Day 22 - National Poetry Month 2015 - Sing That Poem! Welcome to Day 22 of this Year's Poem Farm Project! Yesterday's poem was Cool as You Are. Here is the tune that goes along with it, below. Did you figure it out? Welcome again to Margaret Simon's students - Emily and Kielan - from Caneview Elementary in New Iberia, Louisiana. Well done, you crazy singing pair! And here, below, is today's poem. Look at the song list in the sidebar or on your matching form to see if you can puzzle out which tune matches this one. If you have been playing along all month, I imagine this is getting much easier, isn't it? I welcome all classes to send their own audio clips to me through SoundCloud (easy free app), and I will be tickled to post them here on The Poem Farm. Students - Happy Earth Day! Today, no matter the weather, I hope that you will spend some time outside enjoying the magic and mystery of nature - in the city, in the suburbs, in the country. Look at a pigeon, listen to the peepers, sketch those gorgeous clouds. We are very lucky to live on this gorgeous, glorious planet. For today's poemsong, I decided to really lean on the repetition of lines. I wanted this to have a very lullaby-easy-to-sing feeling, to celebrate all of the ways we can honor Earth both today and every day. As I wrote it, I imagined that this could be a fun little play...or that others might write successive verses. It is a simple tune, with a simple pattern and simple words. You can sing it below. Those words in capital letters have the strong beat, so be sure to sing those with a bit more emphasis. If any classes do write a new verse, I welcome you to share it with me...and I will share it here! 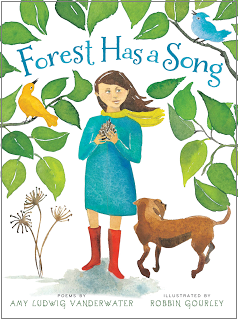 In honor of Earth Day, I will give away three copies of my first book FOREST HAS A SONG (Clarion/Houghton Mifflin Harcourt, 2013) today. One copy will go to a commenter here on today's post, one will go to a person who retweets my announcement on Twitter, and one will go to a commenter on the announcement on my Poem Farm Facebook page. If you already have the book, I will be happy to sign and mail it to someone else should you win. We're going with our buddy class today to pick up trash in a nearby wetlands, & I'll share the poem, Amy. Don't put me in the mix for the drawing. I have your book, and love it still! Happy Earth Day! You and your writing are such resources to teachers and students who want to think like writers and share their writing. Thank you for sharing your talent and the thinking behind your writing. Thanks for sharing your poetry with us! We really like your site and my class is having lots of fun guessing the songs that match with the poems! We spent some time outside today and noticed birds, trees, pine cones, squirrels, grass, SNOW, rain, and tree bark. We had a lot of fun. This poem is a really "catchy" poem and we really enjoyed reading it today. We think we have figured out the tune. Stay tuned for our sound cloud attempt #2. Thanks for your poems; they've brightened our day and we are getting better each day! Ahhh, the students and I got so caught up in recording our singing for you I sent them home without leaving a comment for you. They were so excited to leave you a comment in hopes of adding your book to our poetry bookshelves. They really loved using it today for a shared reading, illustrating mental images and then learning to sing it. Thanks for bringing joy to our day. Mrs Robek is your friend i love your poems.